Ever wonder where our containers filled with materials end up? 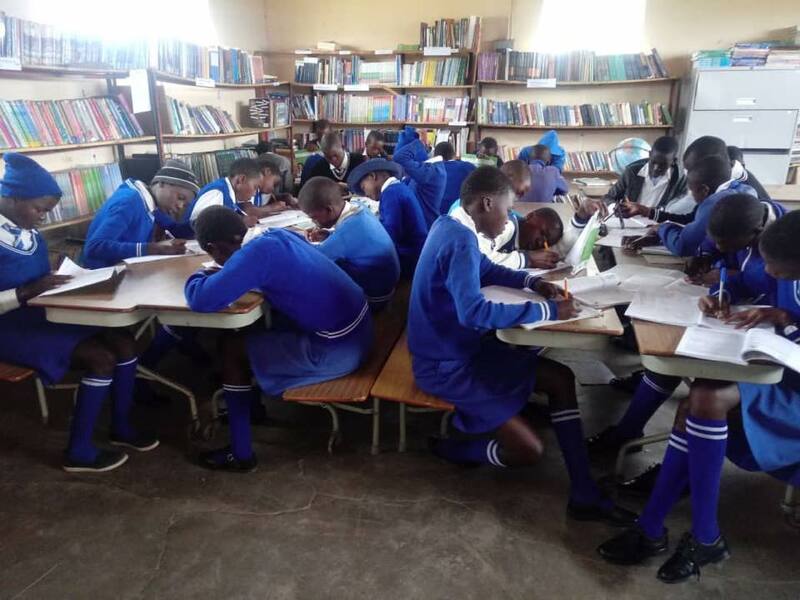 This is the school library in Tshelanyemba, Zimbabwe. The librarian sent this photo to show how they’re using the desks, chairs, filing cabinets and books that were on the last container! Many thanks to everyone involved!‬ Whether donors, sorters, packers or fundraisers you have all made a huge impact on the lives of the people in this community.